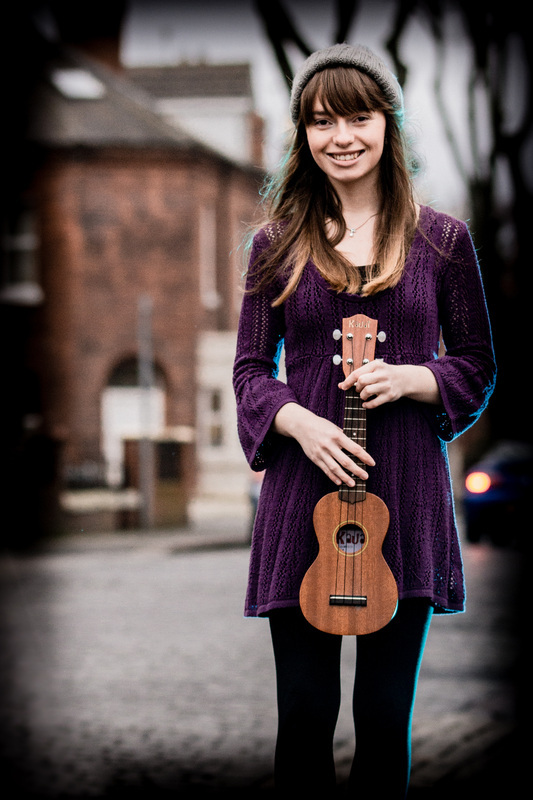 Little Strings is a singer and musician from the UK who has toured Europe. Having sung at events for over seven years, Little Strings is an experienced and professional female vocalist, having sung at weddings, meetings and institution anniversaries to name a few. With a cheerful personality, she impresses guests with her superb voice. Little Strings has a range of songs suitable for all ages played on the piano and ukulele and loves creating beautiful moments for people with music. Little Strings' set list is constantly being renewed and developed, but if you have any requests, let her know!